Two months into the new year and we are going strong on our dates with our kids! For February, I had Brayden and Kaitlyn and Nate had McKenna and Brinley. 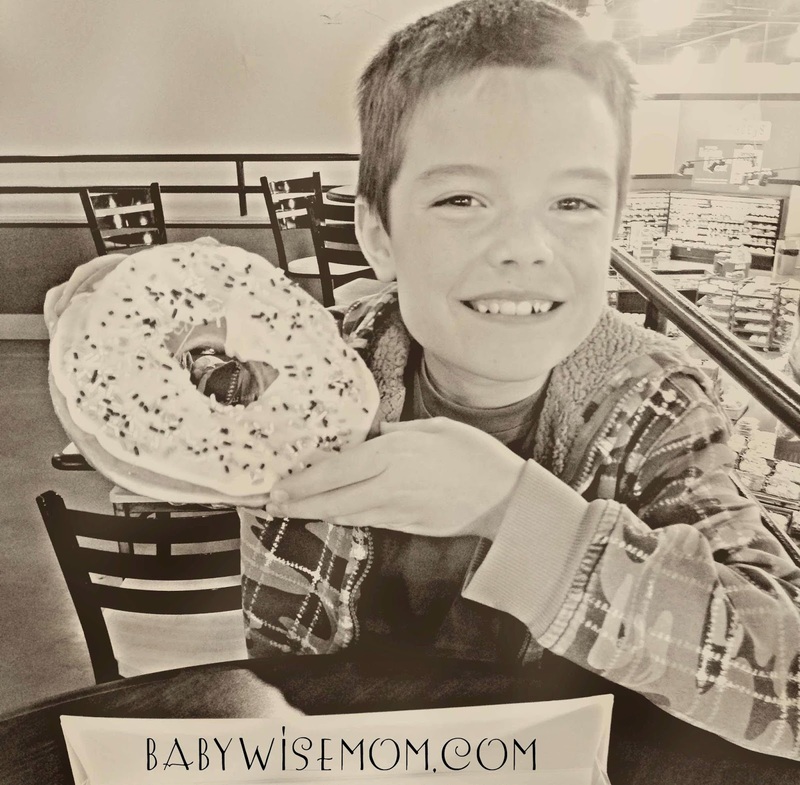 I took Brayden out one evening to do grocery shopping and get a treat. Okay, I know grocery shopping does not sound like a fun date, but it is something he needed to do for a goal for scouting. We planned the meals for the week, made the list, and then discussed how to do things like compare prices and get the best deal. He did enjoy it. He also enjoyed getting a doughnut the size of his face. 9 year old boy who is a swimmer…yeah, he likes food. I took Kaitlyn to see the musical Little Women. Kaitlyn really enjoys going to musicals. Kaitlyn and I read this book together last year. It is one of my favorites and she loved it when we read it, so this musical has a special place for the two of us. Nate took Brinley to our local duck pond to feed the ducks. They took a whole bunch of bread and Brinley had a great time feeding the ducks who were ravenous. Tomorrow, Nate is taking McKenna to an indoor rock climbing house to do some rock climbing. McKenna is very strong and loves to use her muscles. Last summer, we had a small local fair in our town where there was one of those companies that brings in a climbing wall for kids to climb. McKenna was our first child to get to the top (she inspired the others to try a little harder and make it up, also). She loved the experience and is very much looking forward to doing it again.